The grants will allow the programs to enhance their curriculum development, projects and material support, increasing students' awareness, knowledge and skills of Avionics/Electrical and Composite Structures. 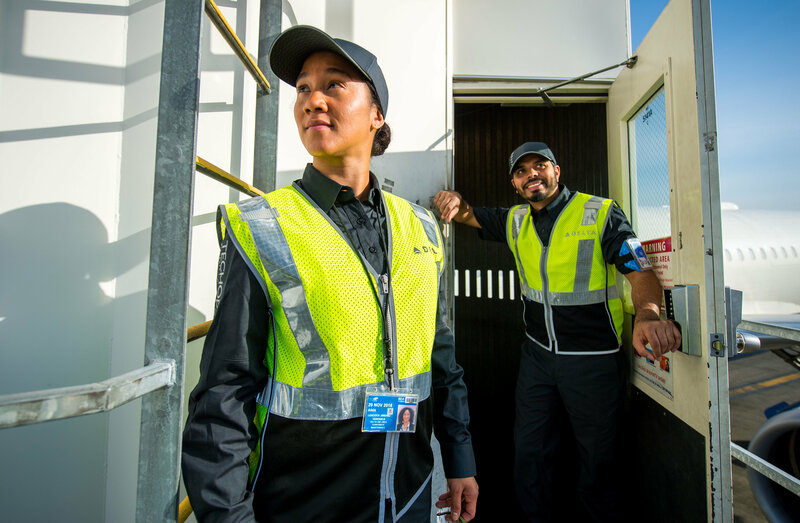 "Delta and The Delta Air Lines Foundation are committed to investing in the future of aviation professionals in the local communities where we live, work and serve," said Tad Hutcheson, Senior Vice President of The Delta Air Lines Foundation. "Knowledge of avionics, electrical systems and composite construction is critical in the aviation industry, and this grant will help better prepare students for their future careers." The Foundation's grants complement Delta's efforts to give back to communities worldwide. As part of its annual giving, Delta is committed to invest one percent of its net income into communities across the globe. Delta's giving is guided by its key pillars of education, global health and wellness, and supporting armed service members and veterans. As part of its commitment to educate future aviation professionals, Delta has partnerships with more than 47 Maintenance Training programs across the U.S. to help identify, mentor and source the next generation of Aircraft Maintenance Technicians or AMTs. Through the partnerships, Delta offers tours, job shadows and career guidance for the schools as well as training opportunities for instructors. Where possible, Delta also donates serviceable parts, engines and airframes to give students even more real-world maintenance experience working with jet aircraft components. These partnerships complement the airline's recruiting structure of working with the U.S. military and regional airlines.